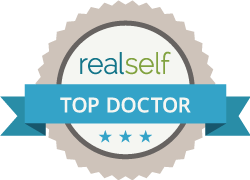 I tell all of my patients that there is nothing like a little maintenance to prevent and correct the aging process and wrinkling of the skin. 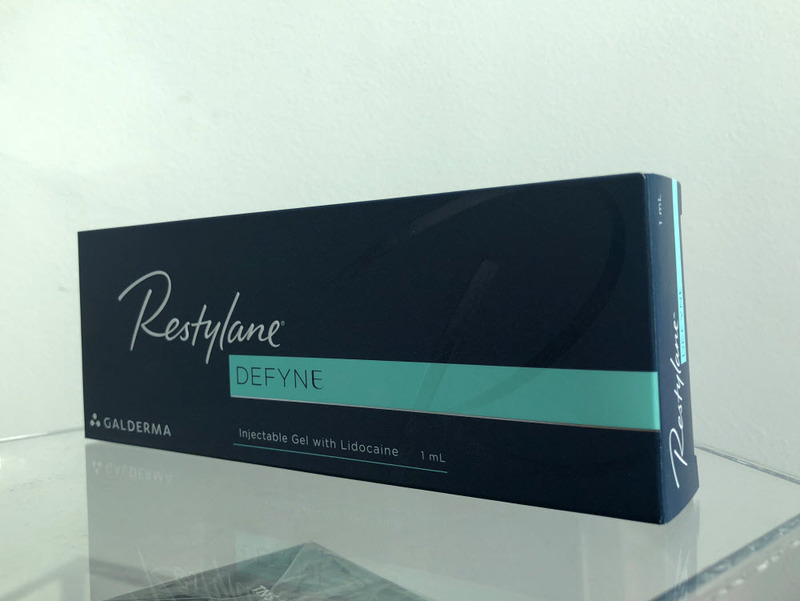 One of the newest filler Products to hit the market is Restylane Defyne. This unique filler has what’s called XpresHAn technology which gently and softly adapts to the movements of your face to provide the most natural results. This in combination with the other great fillers and Botox products and lasers that I use offer the very best natural results in facial rejuvenation!